The tiny wine region of Jura in eastern France has leapt to fame in the last five years with its wines finally appearing on export markets around the world. Famous in its home country for its unique Vin Jaune, the region produces an extraordinary diversity of wine styles from pale reds, through minerally dry whites to oxidative whites, sparkling, sweet and fortified, all from just five grape varieties. Wink Lorch, the author of the definitive book on the region, Jura Wine, will explain how this myriad of wine styles has evolved through the ages, along with discussing the varieties, the terroir and comparisons with its close neighbour, Burgundy. She will also reveal the basics of making, serving and tasting the unusual Vin Jaune and why the Jura has become the one of the go-to regions for those seeking authentic, organic wines. Wink is a wine writer and educator from the UK, who lives part of her time in the French Alps. For over 25 years she has taught, entertained and written about wines of the world, contributing to many books and journals. She has been a member of the Circle of Wine Writers for many years and is currently editor of its newsletter. 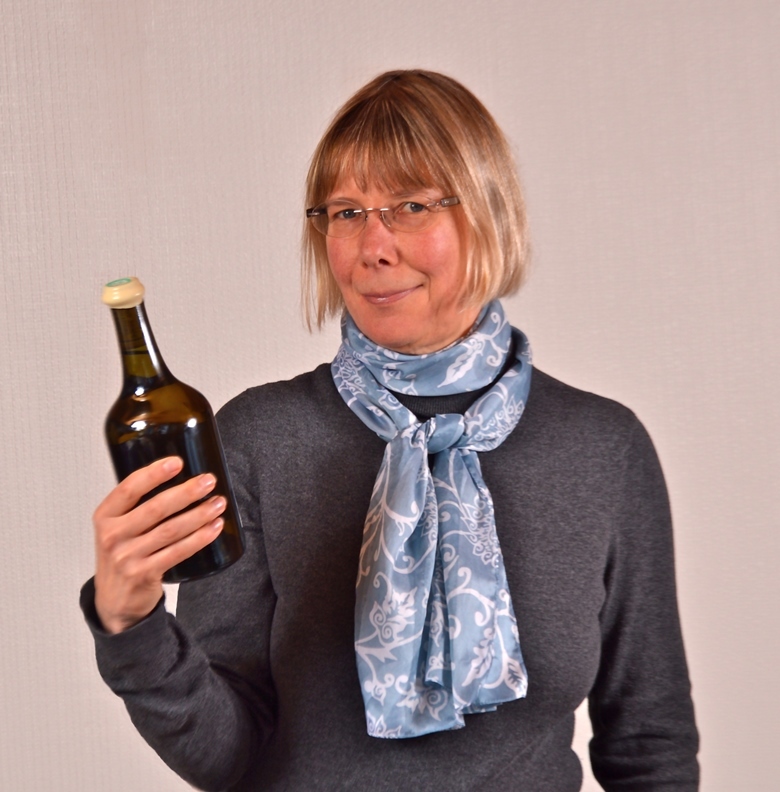 She was a founder and first chairman of the UK-based Association of Wine Educators, taught for over a decade on the WSET’s Diploma course and regularly speaks at seminars, especially on her speciality subject, the Jura. Her first book, Jura Wine, was self-published in March 2014 and won the prize for best wine book in the 2014 André Simon Food and Drink Book Awards as well as being shortlisted for best book in the 2014 Louis Roederer Wine Writers' Awards. She is currently preparing a second book on wines of the French Alps, including Savoie and Bugey. Learn more about Jura Wine by joining our French Wines Study program.